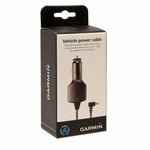 Garmin PRO Series Vehicle Power Cable. $24.99. 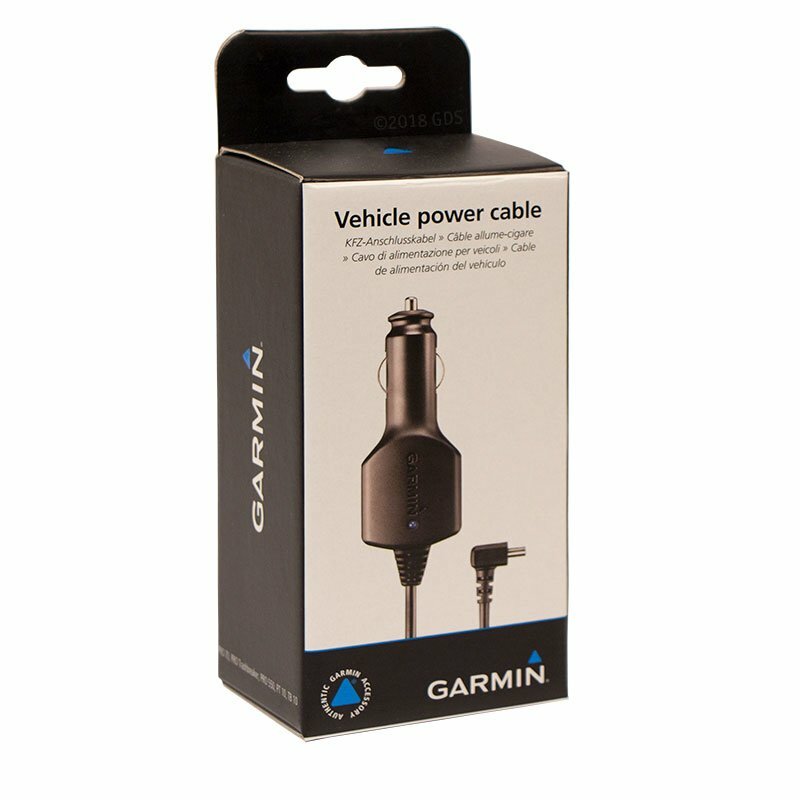 Compatible with the Garmin PRO 70, PRO 550, PRO 550 PLUS, PRO Trashbreaker, Upland 550, and Sport PRO. 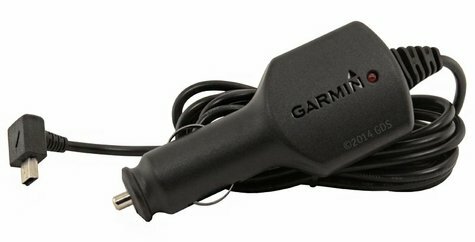 Recharge your Garmin PRO Series handheld transmitter in the field with this 12V vehicle adapter. 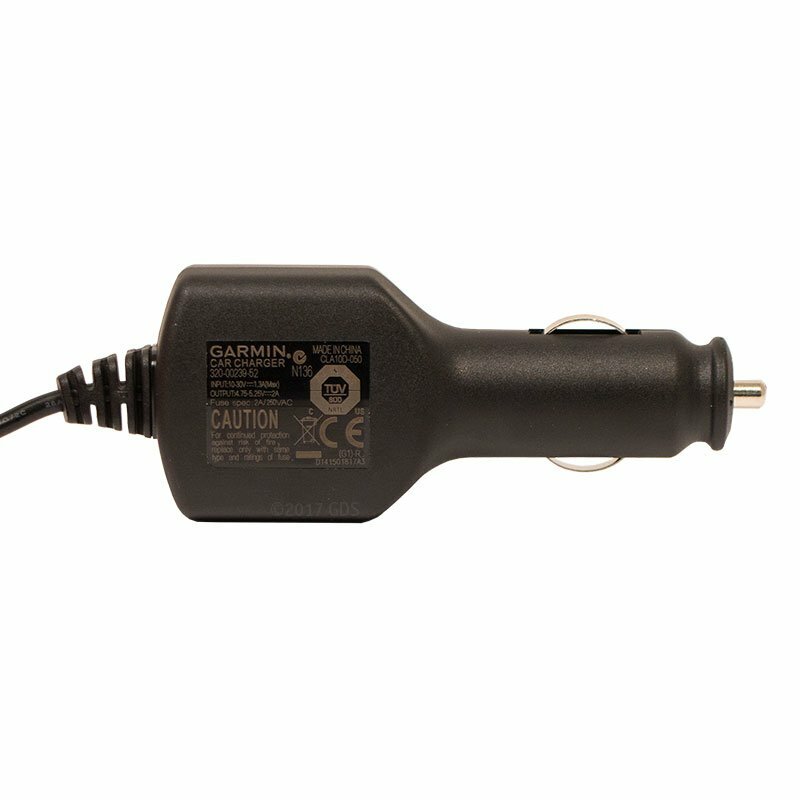 You can also recharge your PRO series receiver collars by adding the PRO Series Collar Charging Clip. 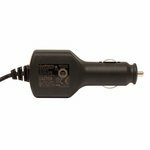 Country of Origin: Assembled in Taiwan from parts made in China.